Why a Trip to Peru is the Ultimate 2017 New Year’s Resolution! 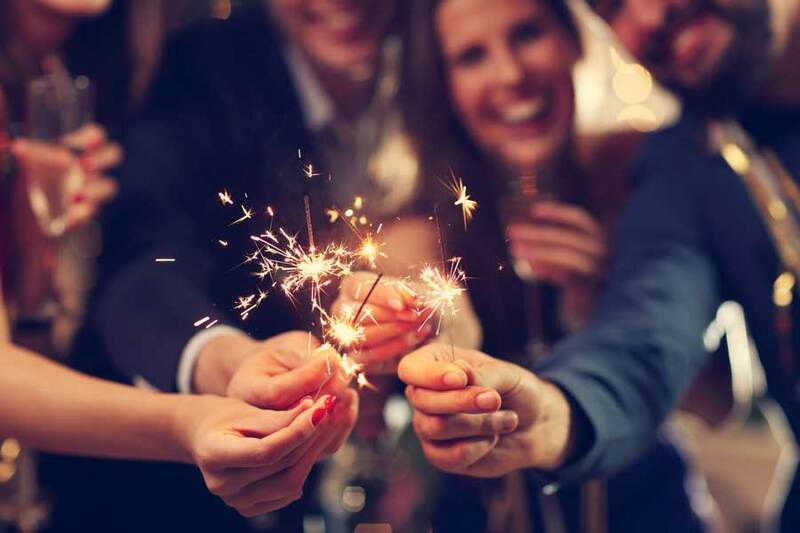 As the end of the year approaches, many of us take the time to reflect on the past year and commit to making positive changes in the New Year. Often, these New Year’s resolutions are focused around health, love, family, and quitting bad habits. As it turns out a trip to Peru has the potential to both meet these resolutions head on and motivate you to keep them up throughout the year. If you’re not already considering a custom vacation in Peru this 2017, this article may convince you to start planning one. We’ll zero in on three consistent New Year’s resolutions that make top 10 lists year after year and show you how a trip to Peru touches upon all of them. It could be the ultimate New Year’s resolution for your 2017. 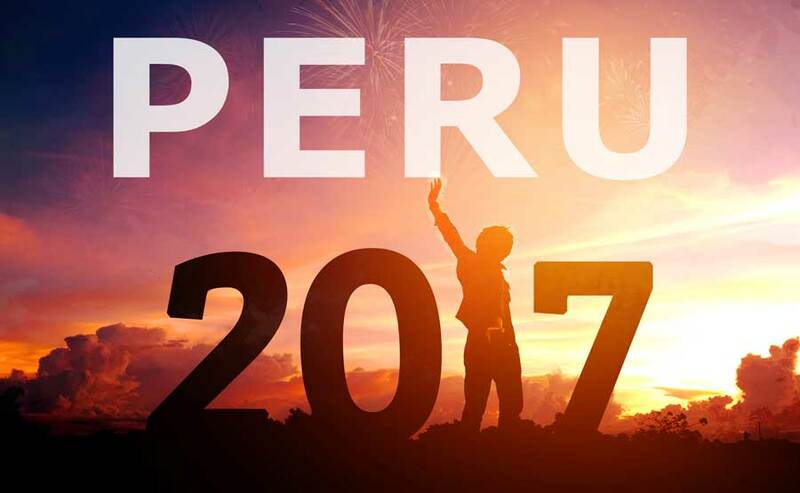 Enjoy quality family time in 2017 in Peru! Reflect back on some of the vacations you’ve gone on in your life. Chances are many of them include close friends and family. They are fond memories, a break from the day-to-day stresses and routine, and something you’d choose to relive in an instant if you could. Vacations are the ultimate bonding time and thus the ultimate way to tackle this popular New Year’s resolution. 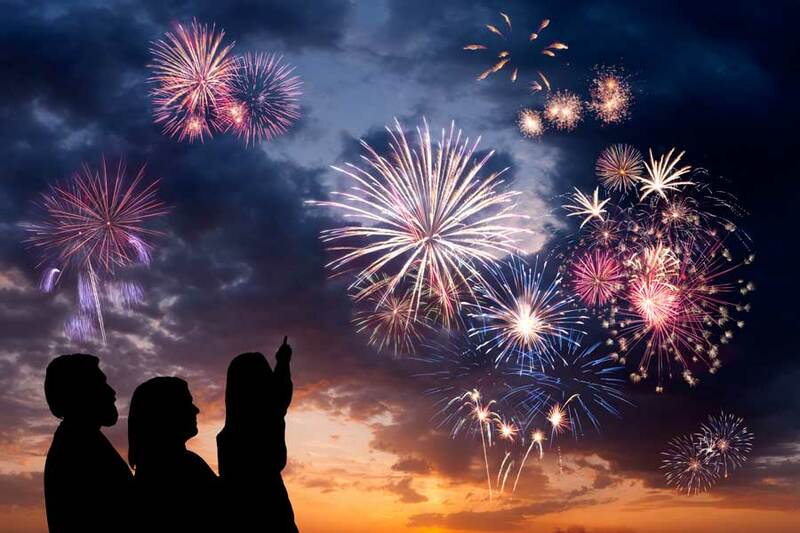 Throw in a new culture and experience and you’ve got the makings for an unforgettable vacation and moment with loved ones everyone involved will come to remember for years to come. A trip to Peru is just that. It may be slightly outside your comfort zone. It brings you face-to-face with an unfamiliar culture, way of life, and language. It expands your mind and perspective in ways only international travel can and when experienced together with the ones you love becomes a life-altering experience deeply felt and treasured by all who were there. This is why an authentic luxury family Peru vacation may be just the thing you’re looking for this 2017. The resolution to stay fit and healthy in the New Year is a common one. That’s why gyms are typically inundated those first few months of the year and fridges and pantries are purged of unhealthy snacks and indulgences. After a few months, everything inevitably returns to equilibrium as motivation wares and old habits creep back in. 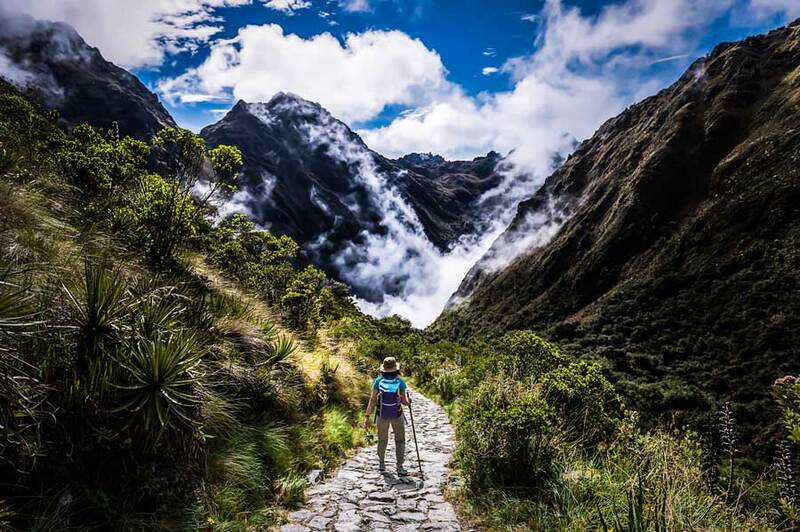 A future trip to Peru, however, has the unique ability to motivate people to stay on track with their fitness and diet goals, especially if their once-in-a-lifetime trip to Peru includes a hike on the famous Inca trail to Machu Picchu or a trek on one of Peru’s other daunting multi-day trails. It’s a once-in-a-lifetime experience that often matters enough to motivate one to be prepared for the experience, whether fitness and health were a high priority in the past or not. Putting a personalized active tour of Peru on your calendar for 2017 could be just the sort of thing to motivate you to stay on track with your fitness goals for 2017. 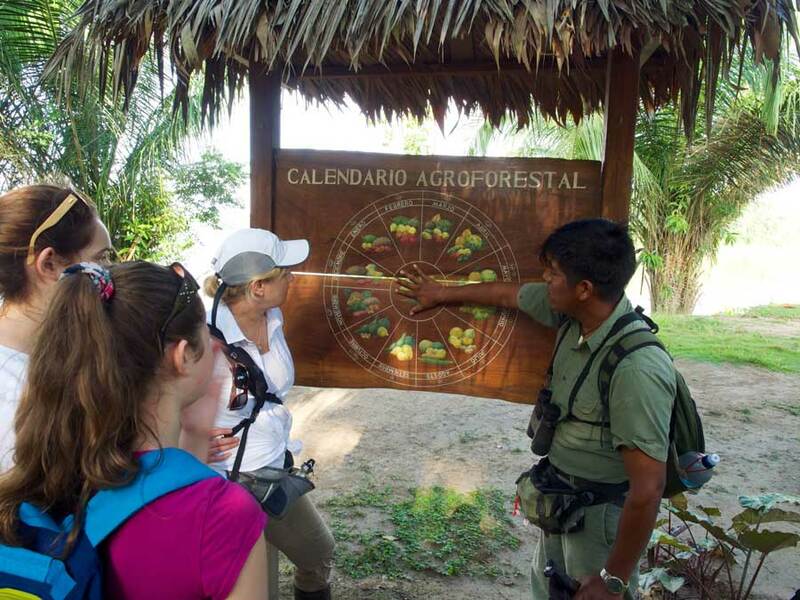 A trip to Peru will always provide educational value! Chances are an impending trip to Peru will have you reaching for a Spanish phrase book and a travel guide. You’ll be curious about the culture you’re about to enter into and want to know a few key phrases to help you get around and engage with the locals. In other words, learning something new will become important and thus happen naturally over the course of your preparations for your private vacation to Peru. If learning something new is on your 2017 new year’s resolutions list, a trip to Peru could be the perfect way to get you going and keep you going throughout the year. Not to mention, you’ll learn plenty about pre-Incan, Incan and modern times in Peru over the course of your private Peru vacation. A custom trip to Peru is always worth celebrating! Traveling to unseen and unfamiliar places is always an enriching experience and Peru is a unique global destination with a rich and intriguing history that is still tangible to this day. Pair that with the fact that it can check off a few more of your new year’s resolutions and a custom tour of Peru becomes the ultimate 2017 new year’s resolution. To begin exploring the possibility of adding a Peruvian vacation to your 2017 calendar, reach out to one of our Kuoda Travel Designers today.